Jared Palmer is the Lead Engineer at The Palmer Group. An open source software enthusiast, instructor, and speaker, Jared is the author of popular projects including Formik, Razzle, After, Backpack, and React-fns. 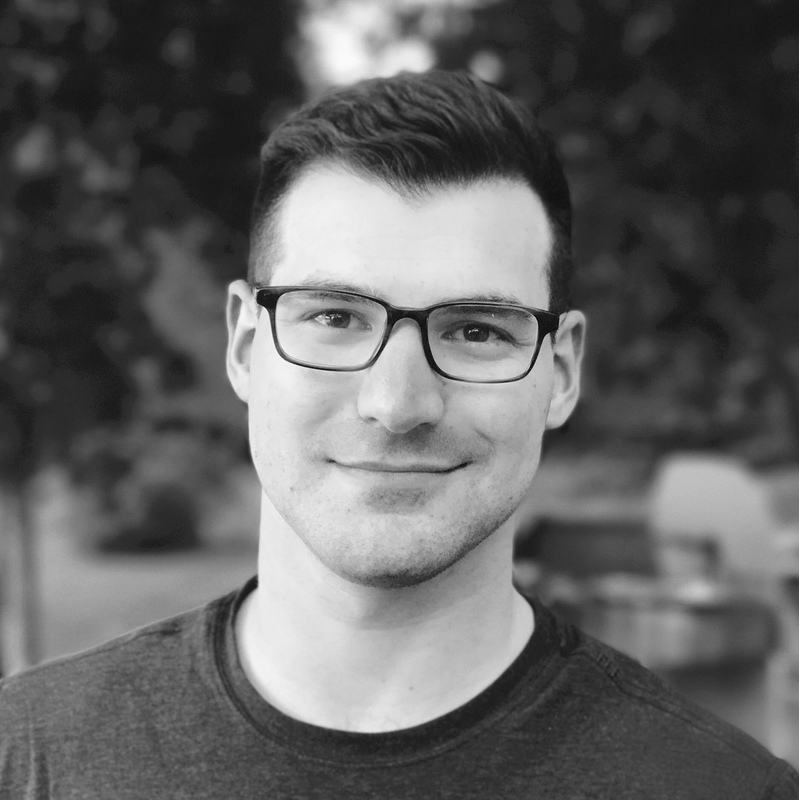 Prior to The Palmer Group, Jared founded Skiptu, a content management platform and application framework for Android lock screens purchased by Unilever.